The Land Transport Authority (LTA) and SMRT Trains will be carrying out an emergency preparedness ground deployment exercise on Sunday, 29 July 2018 at Holland Village MRT Station from 12.30pm to 6pm. Codenamed ‘Exercise Station Guard’, the exercise aims to validate SMRT’s security measures, contingency plans and operational readiness at public transport nodes during heightened security situations. This is the second emergency preparedness exercise to be conducted within a public transport node this year, following an earlier exercise conducted at Downtown Line’s Newton MRT Station in February 2018. 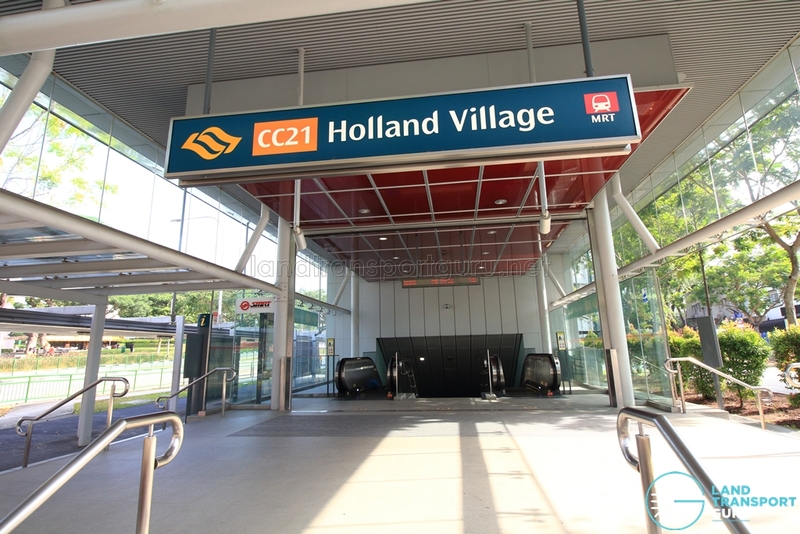 During the exercise, all commuters entering Holland Village MRT Station will undergo security screening. Commuters should cater for additional travel time to factor in the security screening. Where possible, commuters should also avoid large baggage, which will require a longer time to clear. As part of the screening, commuters’ belongings and baggage will be scanned by X-ray machines, and they are also required to pass through ‘Walk-Through Metal Detectors’ before entering the faregates. Once cleared, they can proceed with their journey. Commuters are advised to follow the instructions of the security officers deployed when going through the security screening equipment.